If you ever thought Passion Pit had gone too pop, you need to hear this. 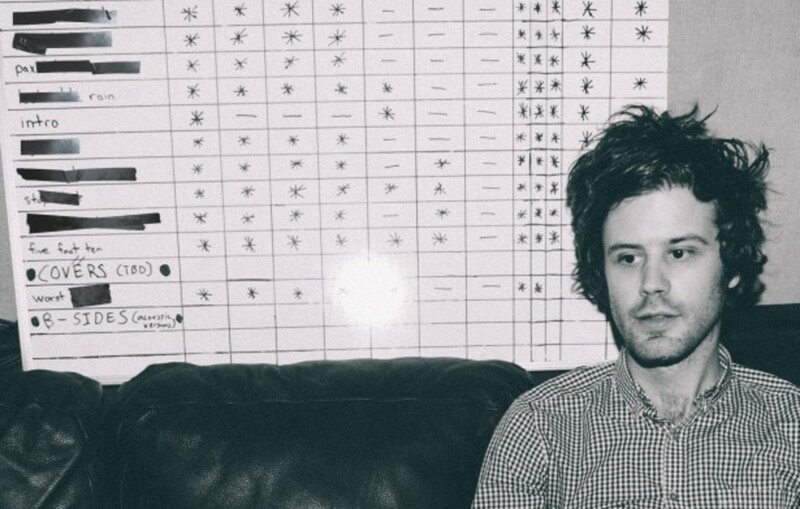 Frontman Michael Angelakos just lit up Soundcloud with eight new tracks (thus far). This is music that spans the full spectrum of human hearing too, and quite possibly beyond. From raw hip hop to foot stomping electro to absolutely gorgeous, you&apos;re in for an impressive 2014 music finale. The releases are credited to either himself and Passion Pit or the Eastern Shift moniker and both carry their own distinctive sounds. The most recent tracks come under the latter. "Higher Than a Damn Eagle" takes a Bette Midler sample into the stratosphere and "Down (On Me)" claps along with a non-doctored soul sample. Most impressive though is "Katie Croons". There seems to be a concerted effort to not disturb the stunning vocal sample which is masterfully reworked for added depth. Only delicate pianos, a kick drum and some soft claps are allowed alongside it. Rolling Stone, Stereogum, and Pretty Much Amazing were right on the scene for the previous releases including another Eastern Shift tune, "Somewhere". A ultra-raw hip hop loop infused with a Barry Manilow sample, leaving Rolling Stone to accurately describe it as "mid-2000s Kanye West". 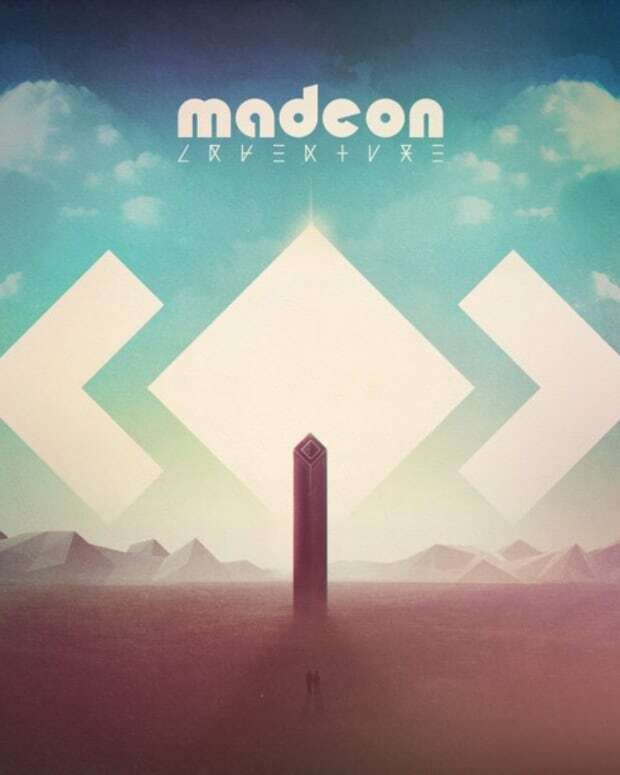 A 2010 demo "But Will He Love Me Like Calvin Loves Alice", is the most electronic of the Eastern Shift bunch and most similar to the other Angelakos tracks, "Cuddle Fuddle", the One Republic "Love Runs Out" remix and "Batty Lashes". All the tracks are relatively short but still notable not only to themselves but to the future of Passion Pit. Since releasing Passion Pit&apos;s 2012 album Gossamer, Angelakos has maintained a relatively low profile. Most recently, he contributed vocals to "Recess," the title track of Skrillex&apos;s 2014 album. 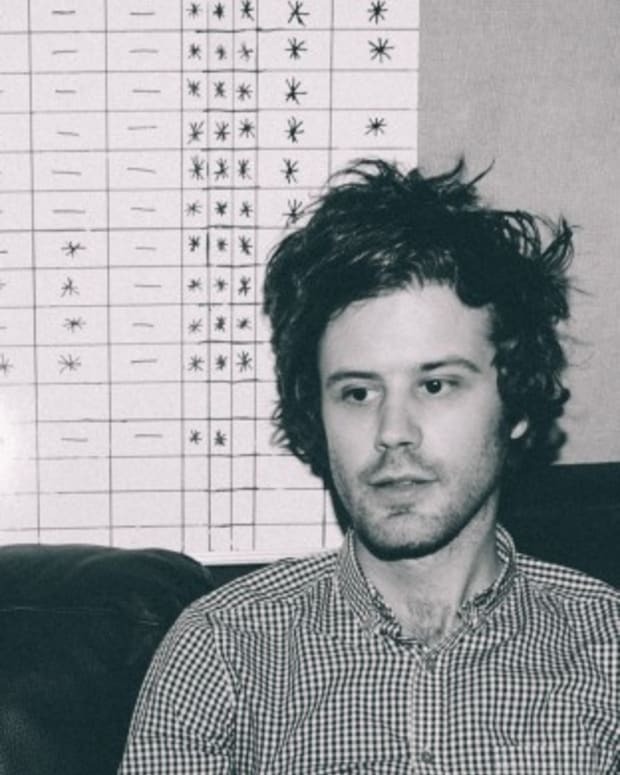 Passion Pit&apos;s most recent release was a 2013 EP, Constant Conversions. That December, the group shared a new version of the song "Sleepyhead" from its debut album, 2009&apos;s Manners, that found Angelakos playing the song solely on piano. The band recently posted a photo to Facebook that suggested it was working on an album with a 2015 release in mind, since it prominently featured a whiteboard which appeared to contain song titles, including one called "Five Foot Ten." Next time we see Passion Pit at Electric Forest, Coachella, or wherever, they&apos;re bound to be interesting. 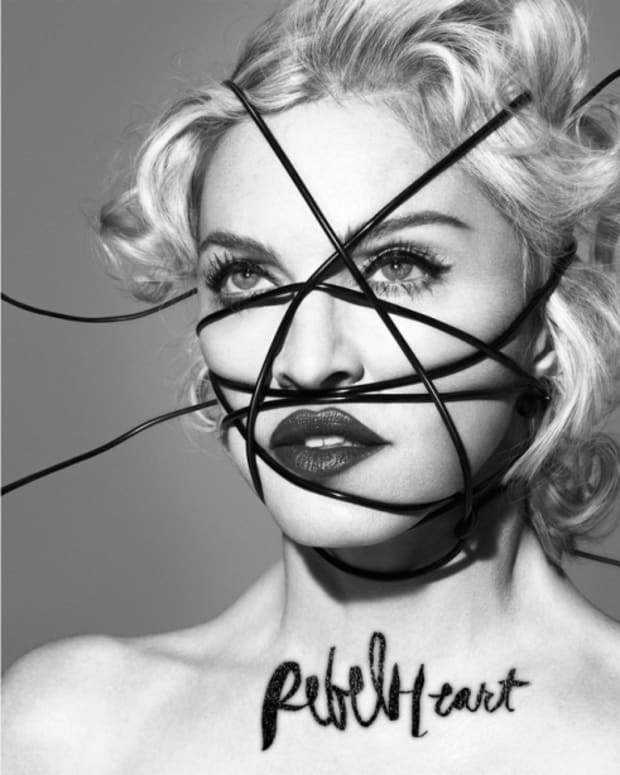 You can listen to all the above songs via Soundcloud. Oh, and happy new year!